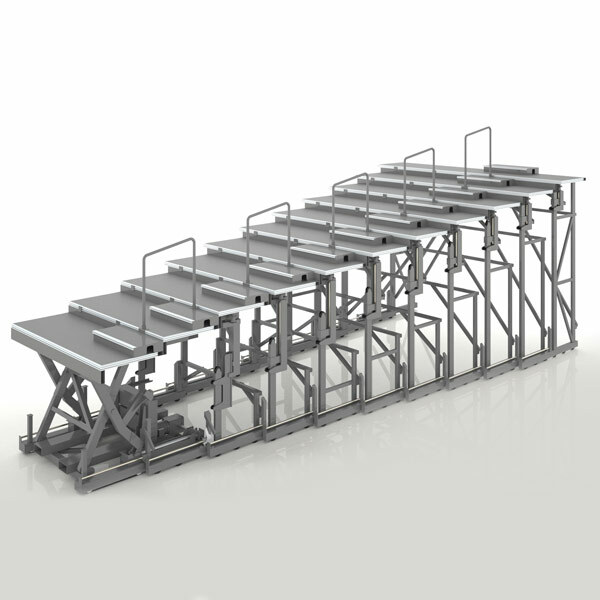 For pinpoint Laser-guided accuracy and dependable deployment. 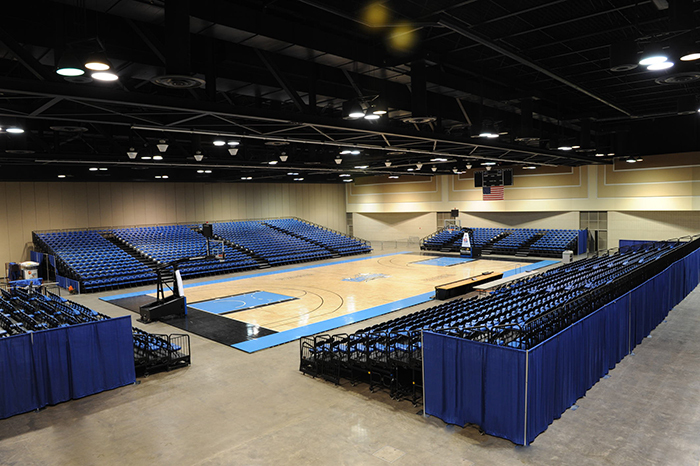 Big-time events call for big-time seating solutions. 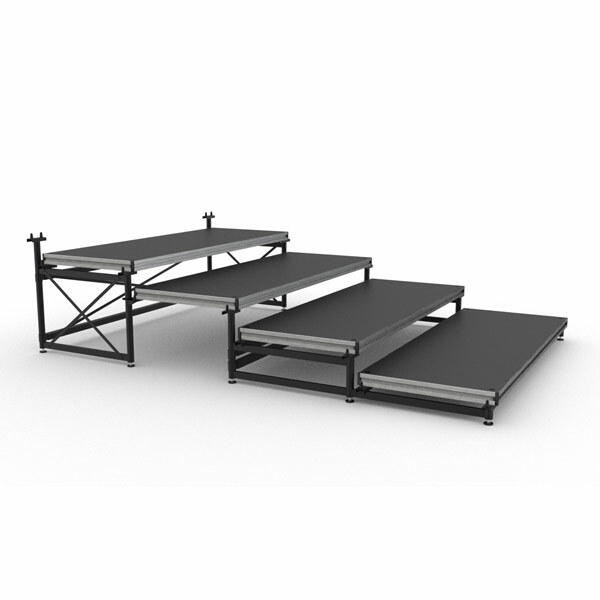 Increase seating capacity without increasing setup difficulty. 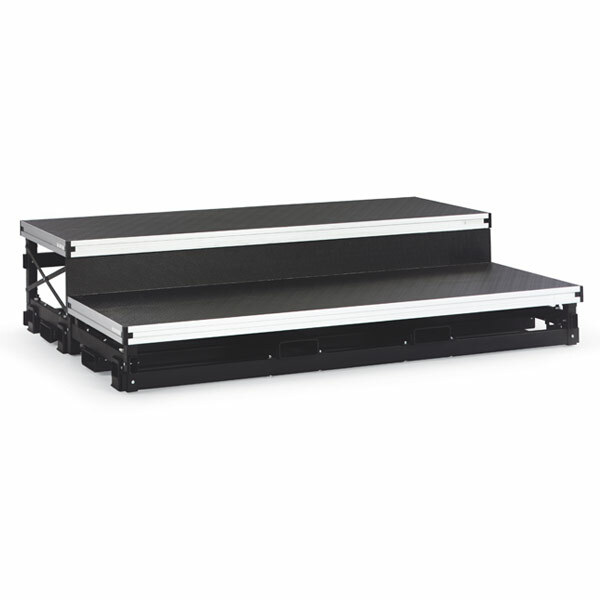 Premium Performance and Reliability in a telescopic seating riser. 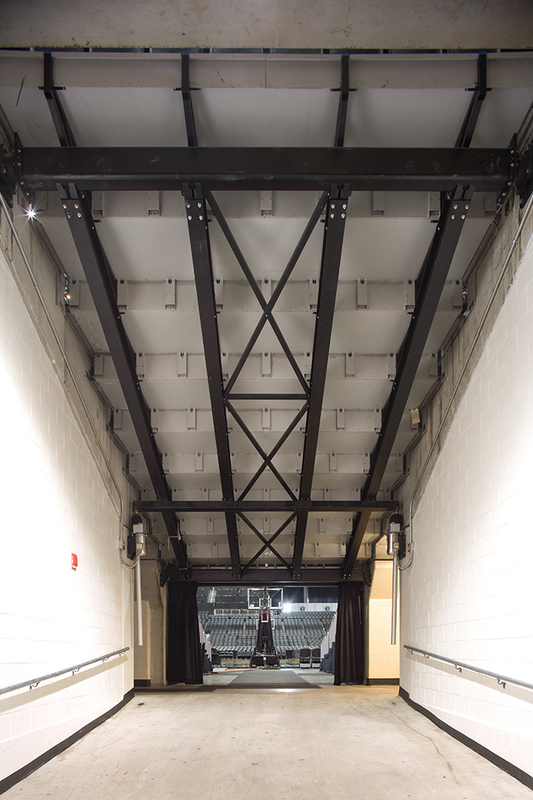 Bring in the BIG show. 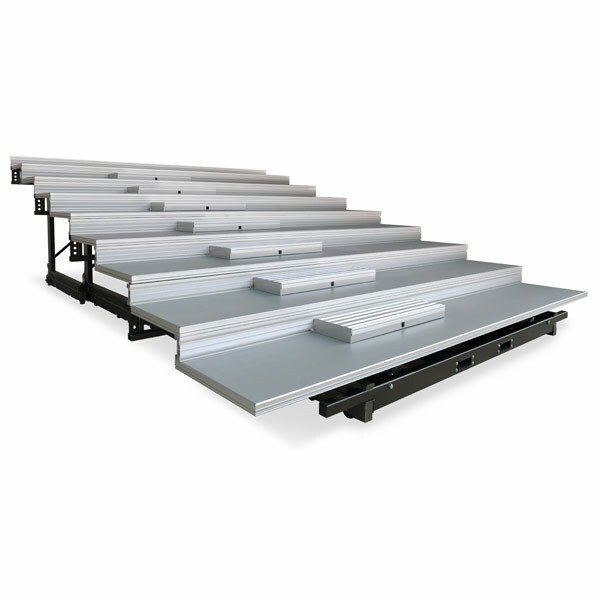 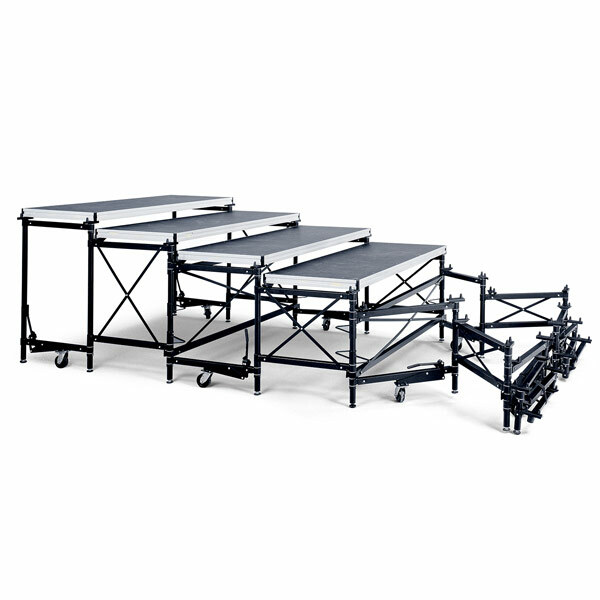 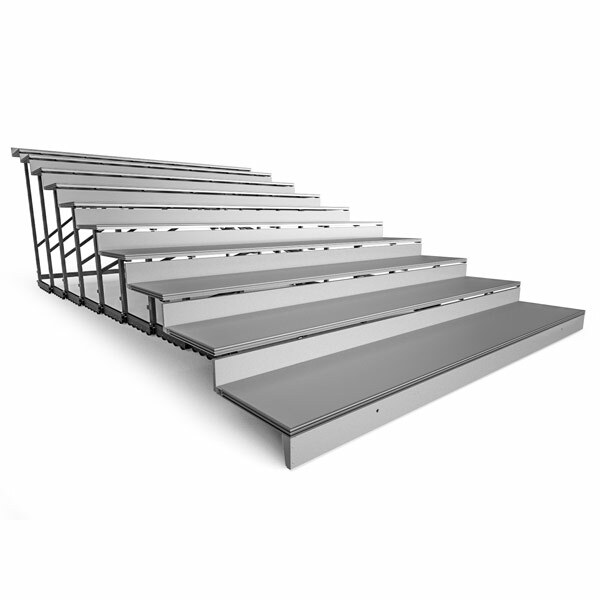 Host a variety of events with ease and speed using our retractable roll-out tiered seating riser. 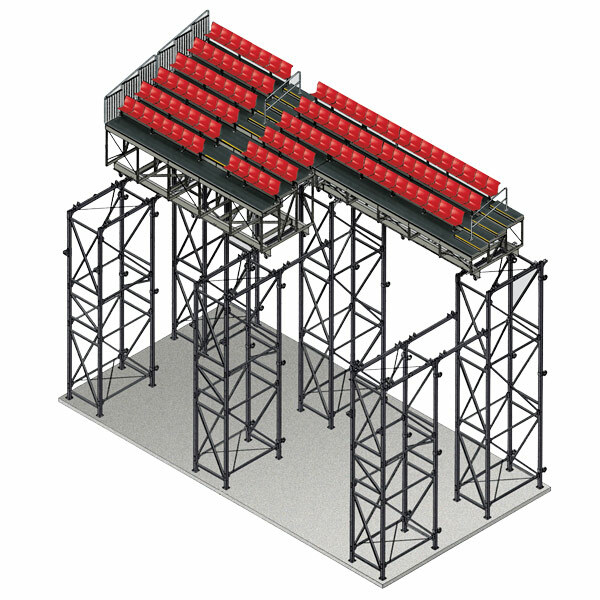 More seats to keep your audience on the edge of.